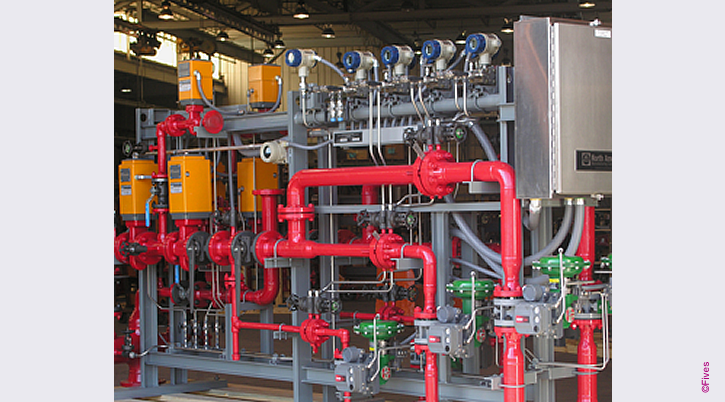 Fives supplies custom designed mechanical assemblies such as prepiped and prewired fluid handling trains, refractory dryout and preheat assemblies and hot gas generators. 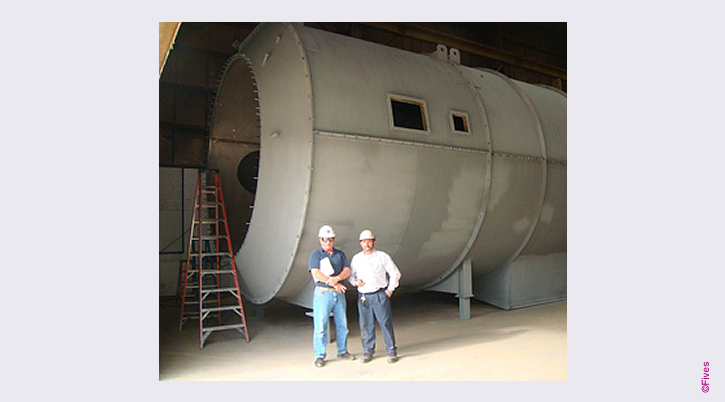 Large or small, from concept to completion, Fives team of project engineers, project managers, and site supervision personnel offer expert services for all customer's furnace needs. 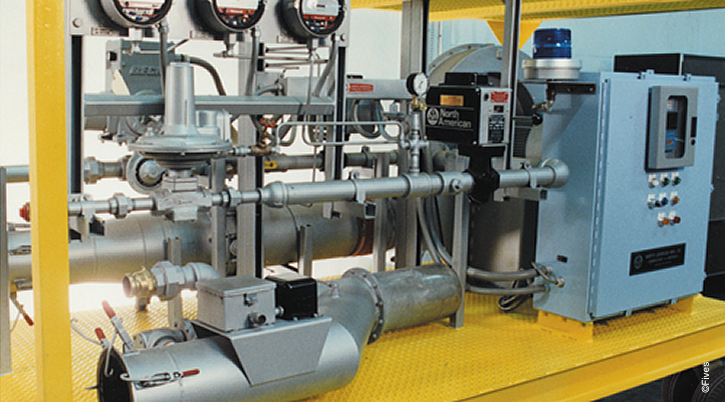 Fives mechanical assembly provides remote or on-site process analysis, system design / implementation and commissioning / training services for its North American product range; all designed to help customers optimize their process’ performance and achieve the maximum payback from their investment and lower the overall life cycle costs of the process.